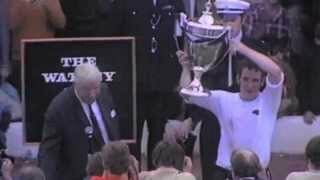 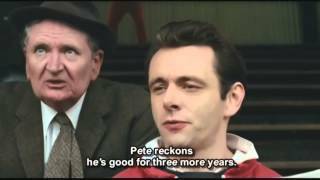 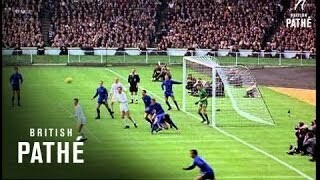 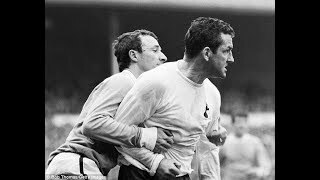 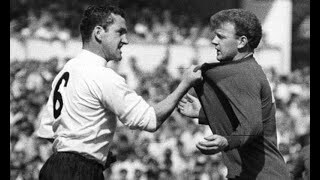 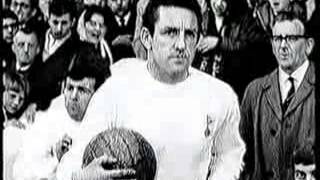 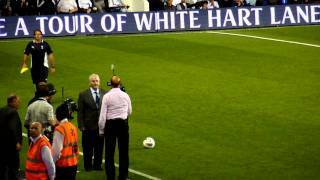 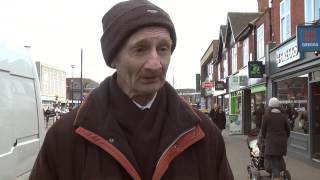 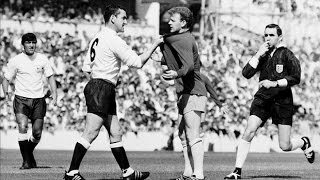 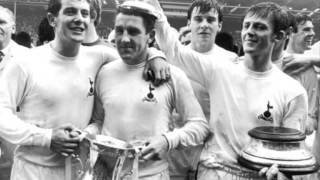 The Damned United - Dave Mackay? 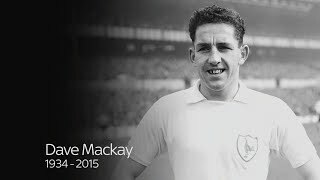 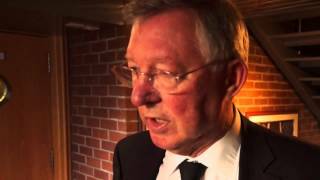 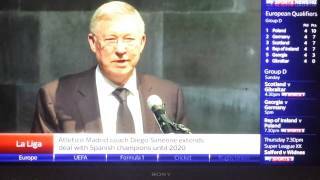 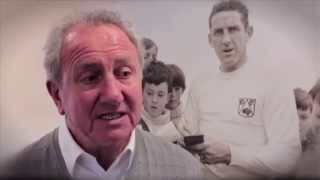 Sir Alex Ferguson on Legend Dave Mackay. 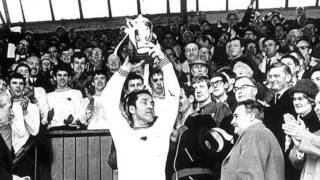 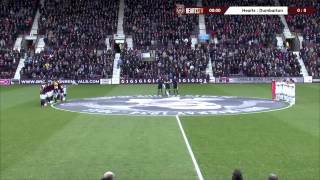 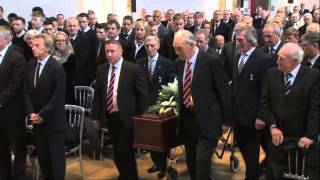 Heart of Midlothian's tribute to Dave Mackay, our greatest ever.